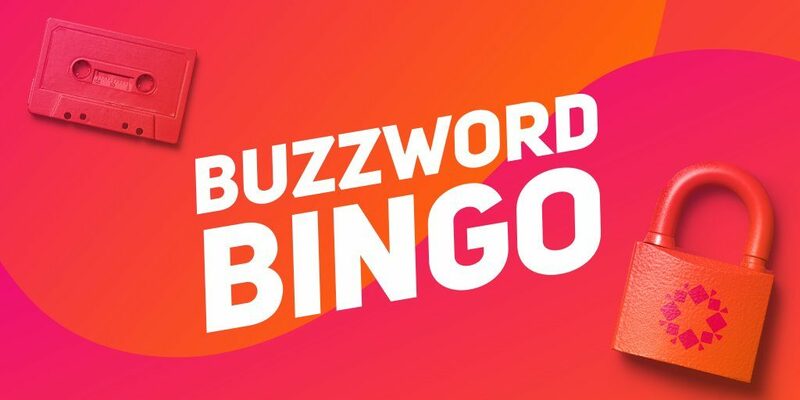 We recently recorded a podcast for Rubrik’s Buzzword Bingo podcast series where we discussed how the public cloud is changing the database protection architectures worldwide. Check it out! 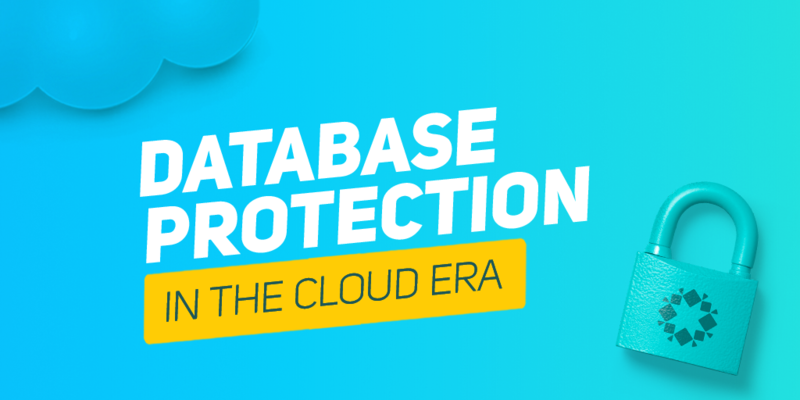 We’re proud to announce that we were part of a podcast recording with Rubrik recently where we discuss database protection in the public cloud era. Today, companies are on a journey to modernize their infrastructures and meet the changing demands of businesses. The cloud is becoming a strategic part of this initiative due to its potential to unlock cost savings and increase agility. However, the cloud also brings a new set of migration and data protection challenges. In this episode, Michael Fal (Rubrik), David Klee (Heraflux Technologies), and John Morehouse (Denny Cherry & Associates) explore the database landscape in the cloud era and share protection best practices. The podcast is hosted over at SoundCloud. Check it out! Heraflux is proud to contribute to a new webinar with Rubrik on Thursday, June 22 at 8AM PT / 11AM ET where we talk about the trials and tribulations of living as a Database Administrator and the challenges when handling SQL Server backups with the same tools as a VM-level backup. If you’re a SQL DBA, you know that protecting and restoring your databases is critical. Plus, there are a lot of related items – ad hoc queries, test/dev queries, etc. – that the business needs but can be very time-consuming and/or expensive to handle. With the Alta Release, Rubrik is proud to announce SQL Live Mount – simply put, a very cool feature but also very powerful in day-to-day usage. Register for this exciting free webinar today!